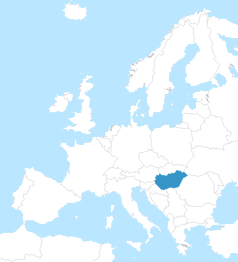 The Hungarian Diabetes Association was established in 1970. The main purpose of our society is to raise the standards of diabetes care in Hungary. 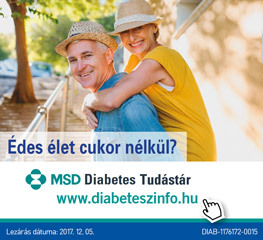 To fulfil this mission the Hungarian Diabetes Association co-ordinates and supports the diabetes outpatient clinics, and offers regular refresher courses in order to increase the knowledge in the field of diabetology. 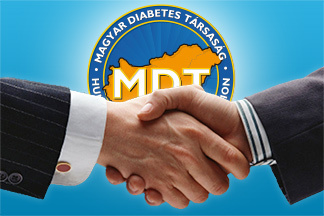 Our association also assists in the research of various issues regarding diabetes and the related disorders in Hungary. 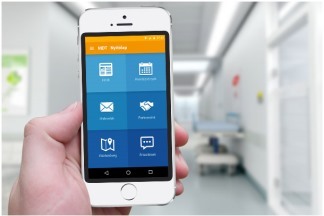 The society is organized for health care professionals (doctors, nurses, dieticians etc.) and to date we have 2685 members. 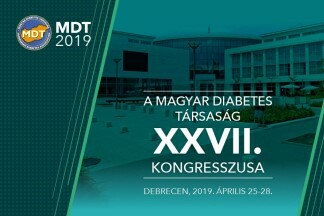 How to be a "qualified diabetologist by the Hungarian Diabetes Association"
Did you know that the discoverer of “Somogyi phenomenon”, Michael Somogyi was Hungarian? In his memory, the Hungarian Diabetes Association has established the “Somogyi Award” in 2004 to honour the person who significantly contributed to the better understanding of hypoglycaemia and its counter-regulatory mechanisms. The “Somogyi Award” is given biannually. The official journal of the Hungarian Diabetes Association is the “Diabetologia Hungarica”. 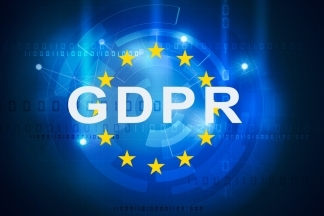 It has been published quarterly since 1993. The main purpose of the journal is to publish the results of the Hungarian researchers and clinicians and to give brief overviews from international journals in Hungarian in the field of diabetology. In supplements the journal regularly publishes the national guidelines for diabetes care. A forum for Patients’ Organizations was arranged with full success, in 2006, at the Biannual Congress of the Hungarian Diabetes Association. Several civil associations dealing with diabetic patients and diabetes attended the meeting. Seeing the great interest a new information website has been initiated by the Hungarian Diabetes Association.